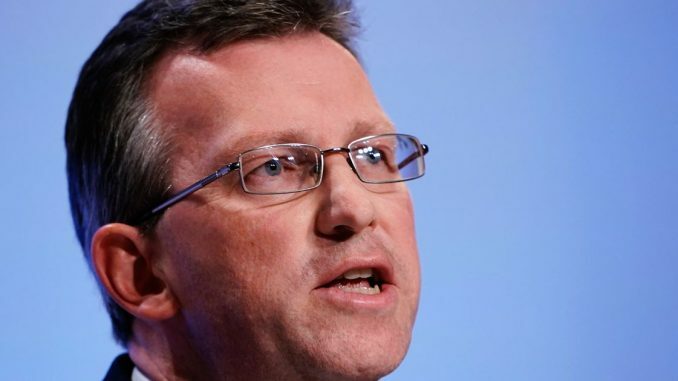 Culture Secretary Jeremy Wright has revealed he has a "very large" collection of Lego, which he uses to unwind after a stressful day at work. The Conservative MP, 46, said he found the building blocks "therapeutic". He told TalkRadio’s Julia Hartley-Brewer his comment had been taken out of context and it was "complete nonsense" to suggest he did not read newspapers. Mr Wright said: "It’s not even what I said. I was asked a straight question, which is ‘what newspaper did you read that morning?’ and the answer I gave was I didn’t read a newspaper that morning. Which was true. "To suggest that I don’t read newspapers is complete nonsense, of course I do." Asked about his Lego collection, Mr Wright said: "It’s very large indeed, my wife would say far too large, but I find Lego therapeutic. "I think everybody who does any difficult or stressful job needs a way to switch off. We all have different ways, mine is Lego. "In my view it’s a great way of putting your brain into neutral, which sometimes we all need to do." When he took on the job of Secretary of State for digital, culture, media and sport, commentators were quick to point out he hadn’t tweeted for three years. Asked about his favourite football team on Sky News he replied Liverpool but couldn’t say who they were playing that day ahead of a crunch Man City game. Anti-Semitic bullies targeted me in school. Now I’m fighting for other Jewish children.